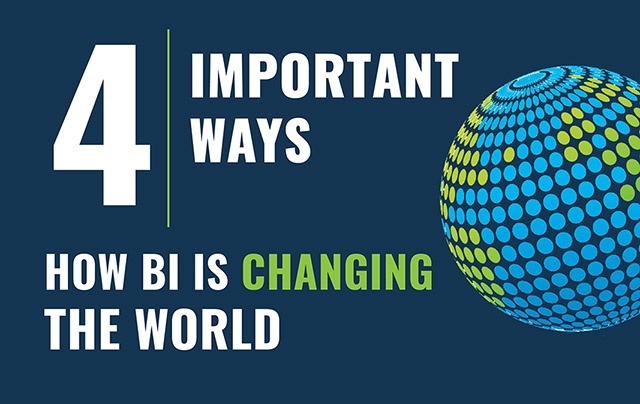 To evolve and have a continuous business growth, digital transformation is a dire need. 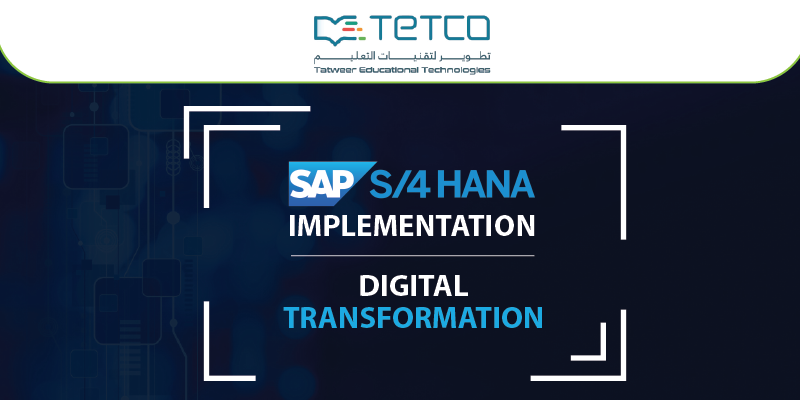 To adopt this technological change, TETCO (Tatweer Educational Technologies - Saudi Arabia) chose a powerful enterprise tool and implemented SAP S/4 HANA. The project went live on April 8, 2018. 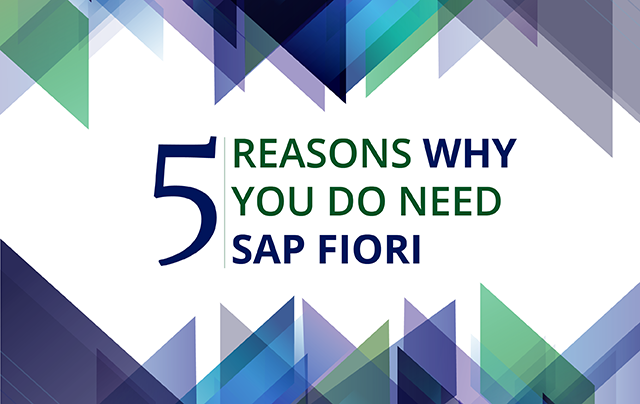 Like any major SAP implementation, this project brought in its own unique blend of challenges and opportunities. As a market leader in Enterprise Solutions, SAP will enable TETCO to adopt industry best practices in areas of financial management, human resources, supply chain, and project systems. 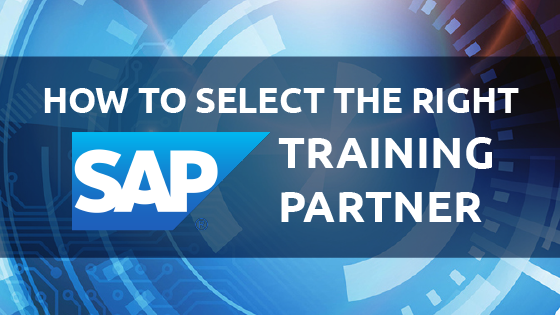 How to select the right SAP Training Center? 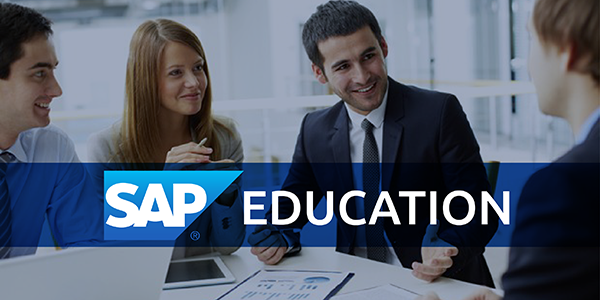 When you go to the search tab on Google and write SAP training center, you will see thousands of websites featuring institutions that are providing SAP trainings. 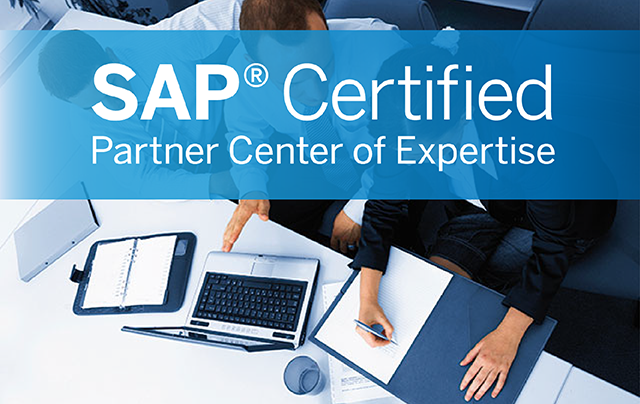 But how can you be sure that they are providing authorized SAP training? What are the parameters to judge a partner that provides authorized SAP training? The FMCG industry has evolved greatly. With the average income of working professionals increasing, the craving that customers have towards global products has increased tremendously. Due to this appetite, the consumer is in a position to demand for not just global products but quality ones as well. It is safe to say that the industry has witnessed an explosion of products along with a diversification of markets as well. This phenomenon has increased: innovation, entry of new players, and process capabilities of industry players. Bottlenecks caused by external and internal issues have caused the industry in general to suffer. Therefore, to adapt to these blockages, enterprises have tried to adopt various tactics but to no avail. Jobless? Not If You Use SAP Education the Right Way! After completion of Bachelor degree in Business Studies or IT each graduate is dreaming to secure a well-paid job. But after few weeks they realize that their market worth is zero; naturally leading to major disappointment. Even after spending four years attaining a degree, they are still incapable to get a desired job. Students then start believing they are worthless and will never get a job. Unfortunately, very few understand the real issue. The issue is not with the student or their education. There is basically a huge gap between academics and industry requirements. This imbalance creates problem for both ends. On one hand, students are unable to get a job and on the other, companies find a lack in supply of desirable resources. 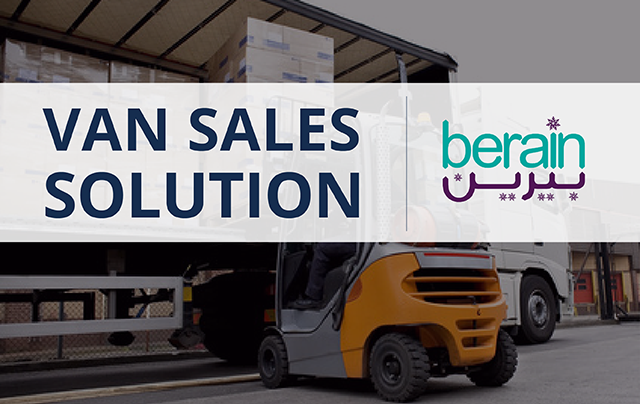 To keep up with an ever growing demand, direct sales involves coordinating truckloads, mapping truck routes and a thousand other tasks to manage sales, service and customer satisfaction. MiTracs is a sales management software that makes your Sales processing extremely easy without driving you crazy. 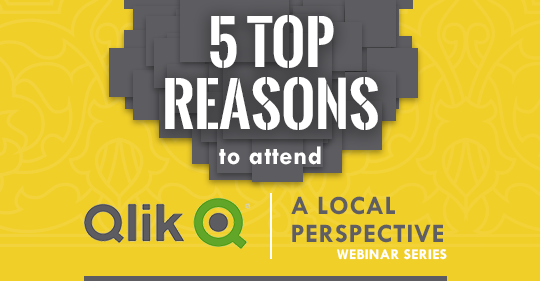 In a fast growing market like KSA, there was a need for Global Beverage Company to deploy a solution which was flexible, real-time and easy to use. 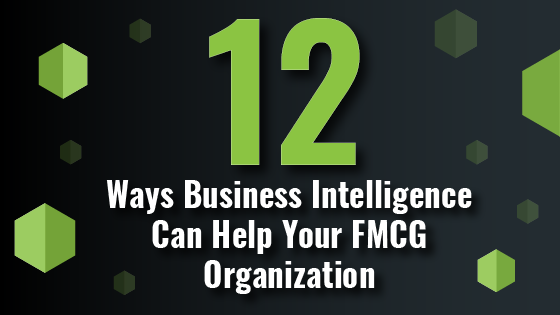 Further, it should seamlessly integrate with top-of-the-line SAP HANA Solutions.